Small Engine Repair Longmont | Outdoor Power Equipment Colorado | Outdoor Tools 80501 - Mac Equipment, Inc. If your lawn mower doesn’t want to start after a long winter in storage, the Mac Equipment, Inc. team may be able to help. 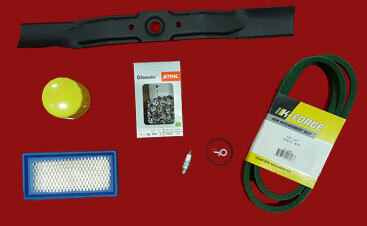 Bring your mower in for blade sharpening, have it fully serviced, or get it back up and running. Our team does more than lawn mower repairs; if it has a small motor, odds are good we can do the work you need. See our list of common services or call our Longmont maintenance and repair team if you have questions about specific repair work. 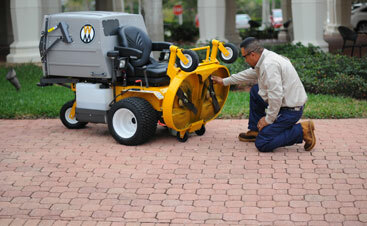 At Mac Equipment, Inc., we strive to provide the best options available in outdoor power equipment. 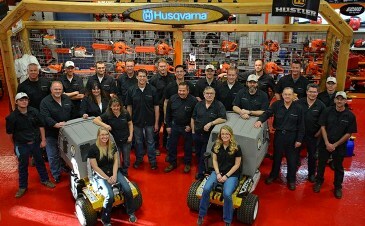 We carry a range of different equipment from manufacturers like Husqvarna, Walker, Stihl, Toro, and Boss. We also have an ever-changing inventory of used equipment for sale, so ask our team about trade-in options and what we have available. Don’t forget, knowledge means easier work. If you’re not quite sure how to best do a project or what all the features on your new mower do, our knowledgeable team is here to help! Ask a Mac Equipment, Inc. team member if you need help and we can give you the knowledge you need, whether you just purchased new equipment or you’ve had it for years. Let the Mac Equipment, Inc. team help you with all your outdoor power equipment needs today; come visit us in Longmont!